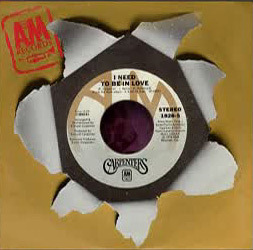 A mono folddown exists of the single mix on the promo 45 single. What’s interesting is I went back into the liner notes from “Trying To Get The Feeling Again”, as I’d remembered Richard mentioning something about how they found the master to this track while “working on the Japanese Karaoke album…”. He mentions the date November 29, 1991 as the specific day during the mixing of this album. Technically it wasn’t released until 1992, but we know that most of this stuff was all remixed in ’91. 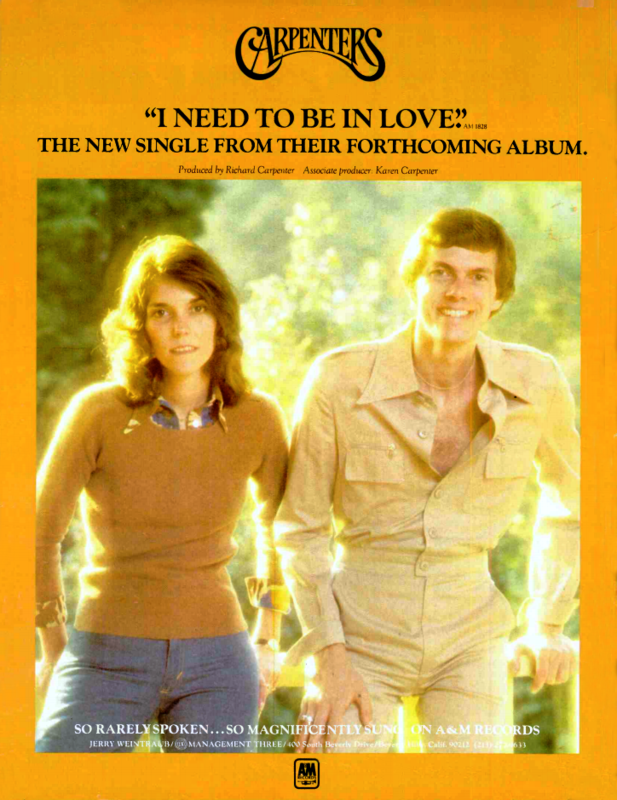 This adds some confusion about “I Need To Be In Love”, because if both the karaoke version as well as the version on “FTT” were from the same mix session, that would have meant he was remixing this stuff for at least a good year and a half, which seems odd. However, both the ’90 and ’91 mixes sound identical. The only other explanation for this (because mixing was automated by then), was that Richard used the exact same mixing structure (or ‘automix’ as it’s more commonly referred to) for both versions, just deleting the lead vocal on the ’91 mix for the karaoke project.